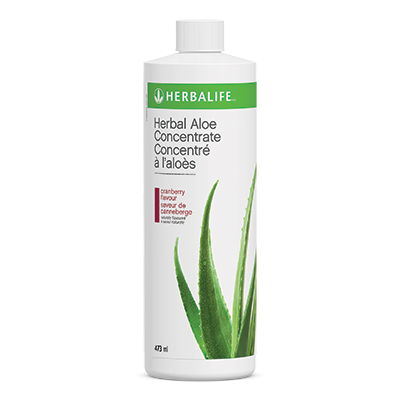 Herbal Aloe Liquid support healthy digestion. Provides nutrients from the aloe vera plant. Available as a ready-made drink, an easy-to-prepare concentrate forms. Herbal Aloe Drink: Drink as desired.